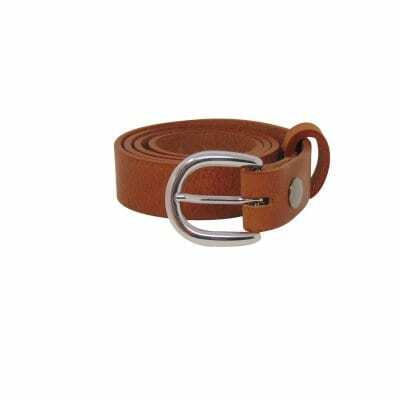 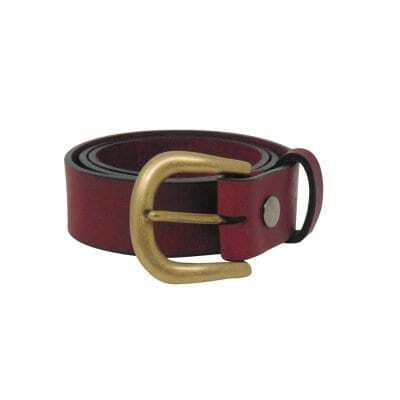 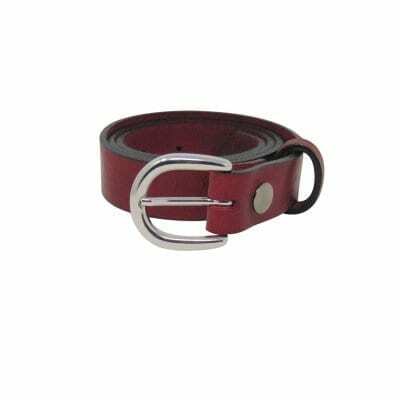 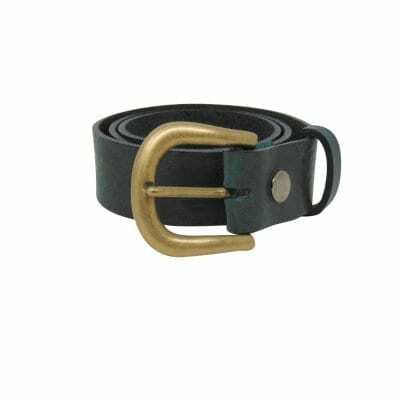 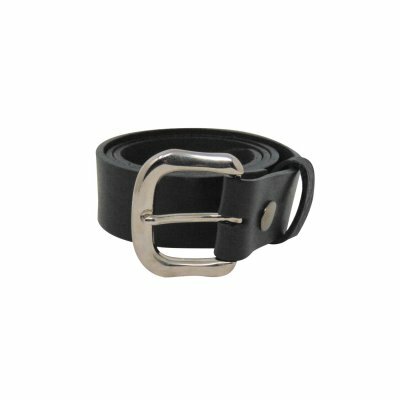 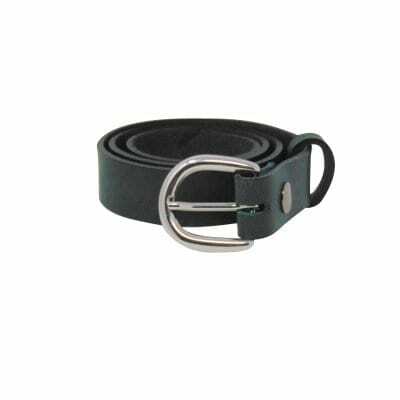 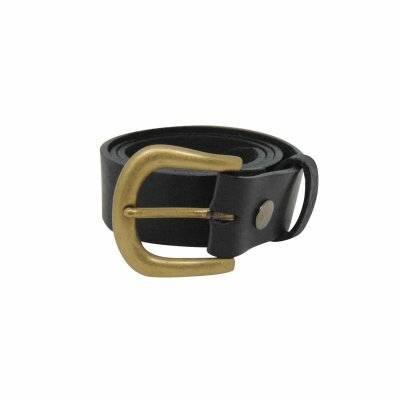 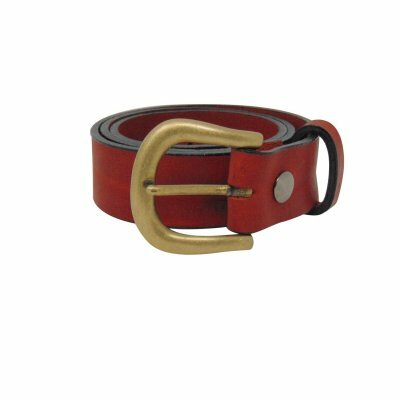 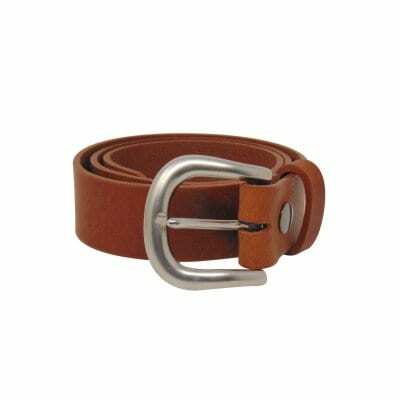 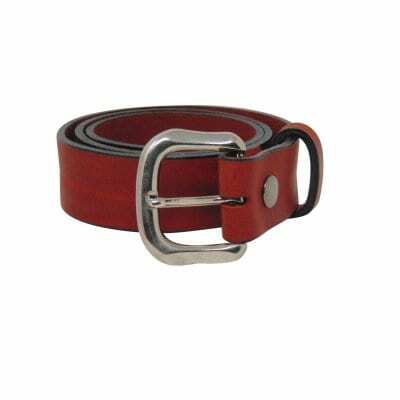 Discover our collection of women’s handmade leather belts. 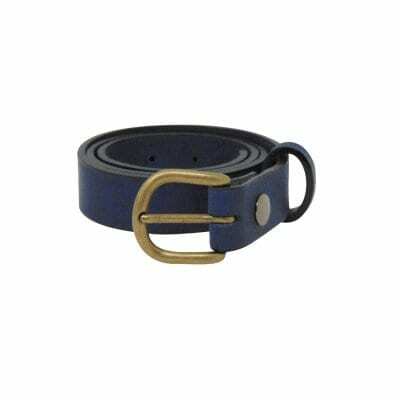 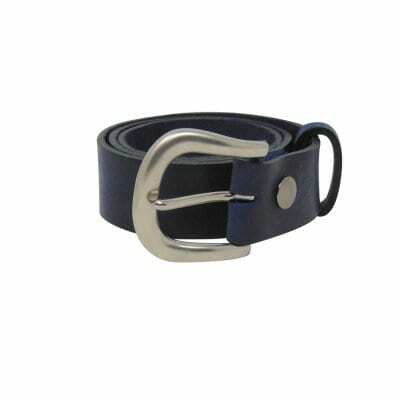 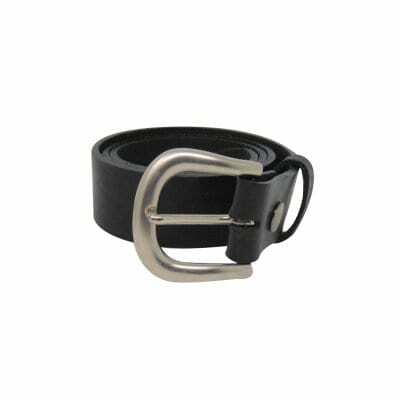 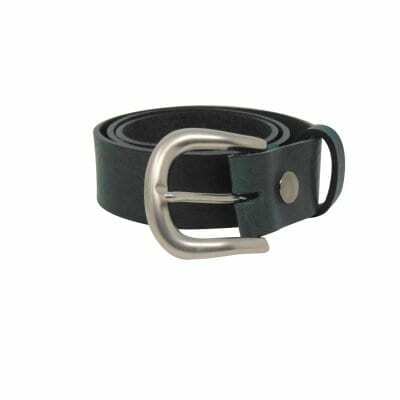 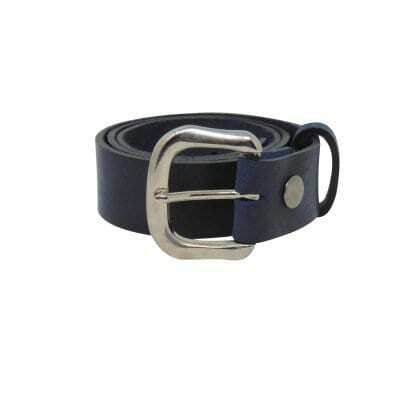 Ladies jeans and dress belts suitable for work or leisure. 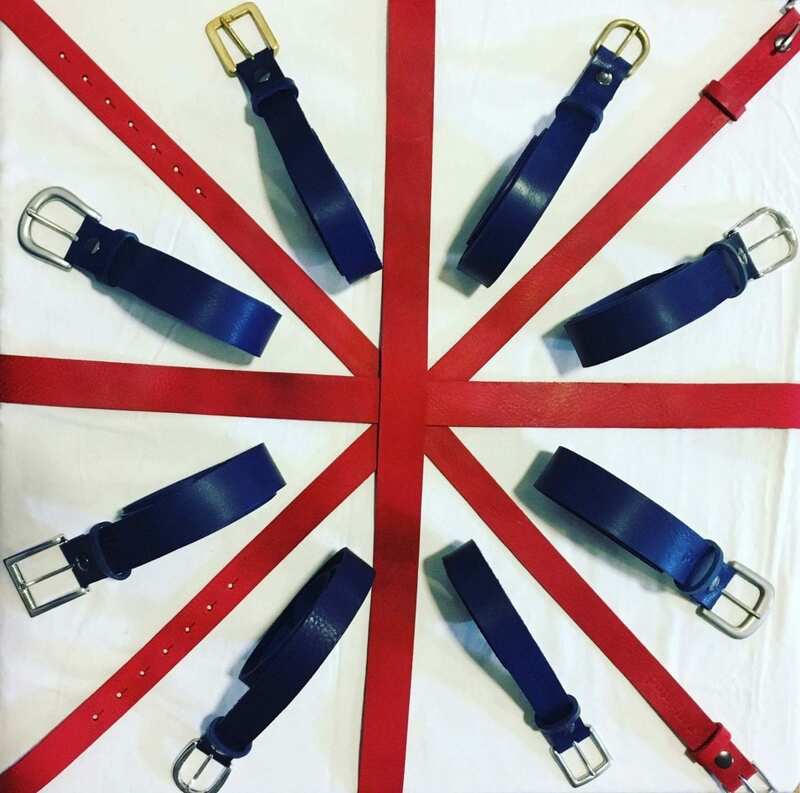 Browse our colours & be inspired. 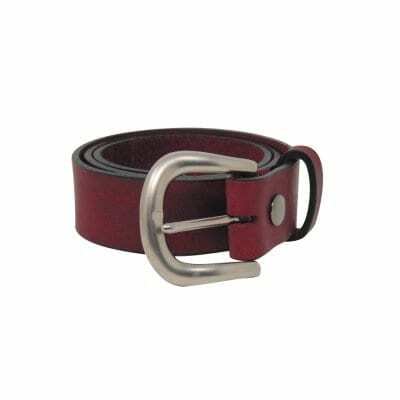 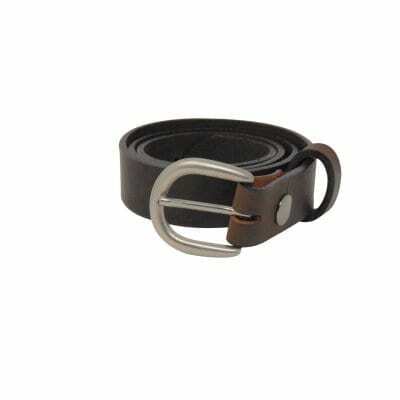 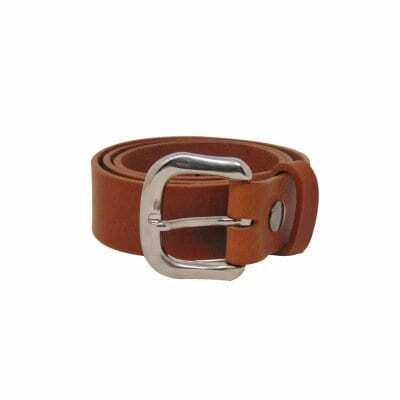 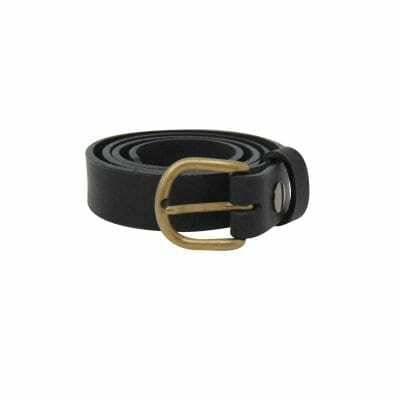 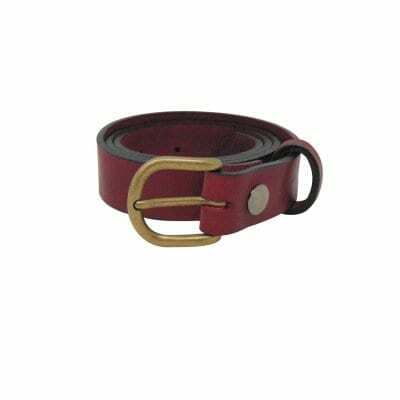 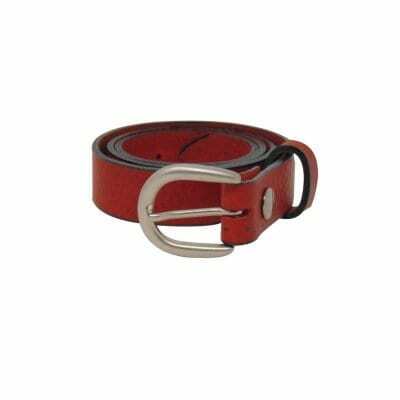 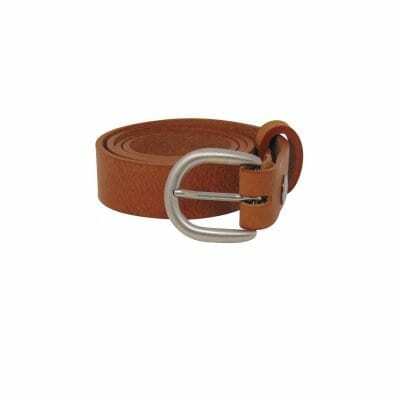 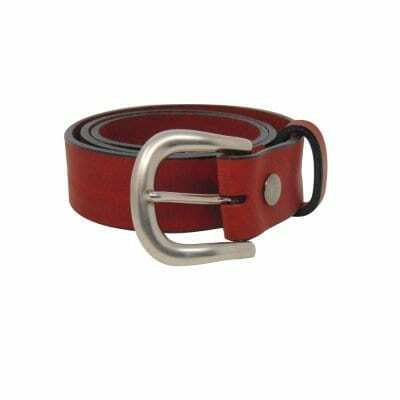 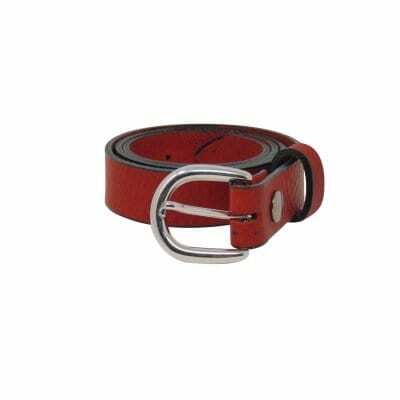 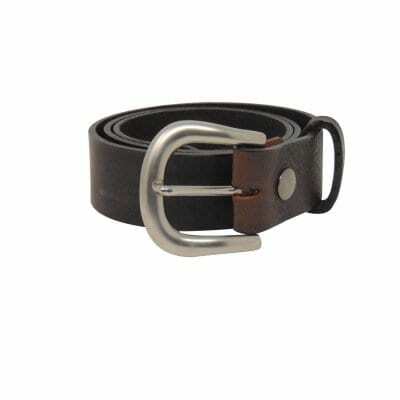 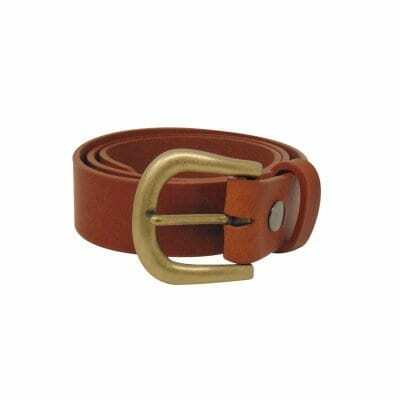 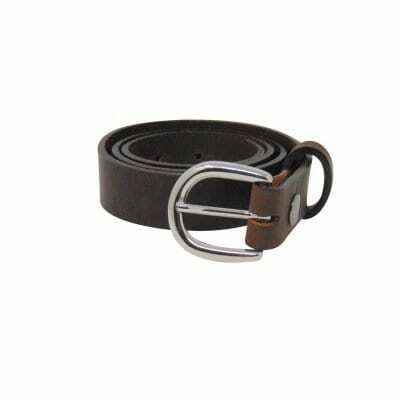 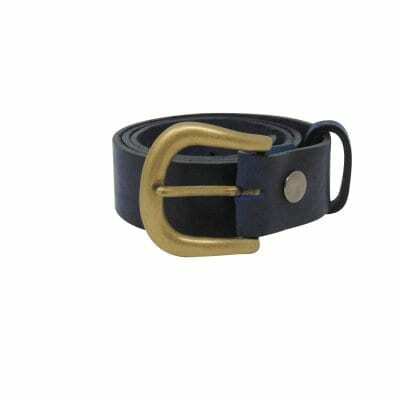 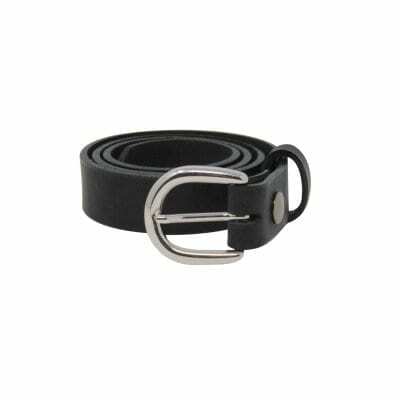 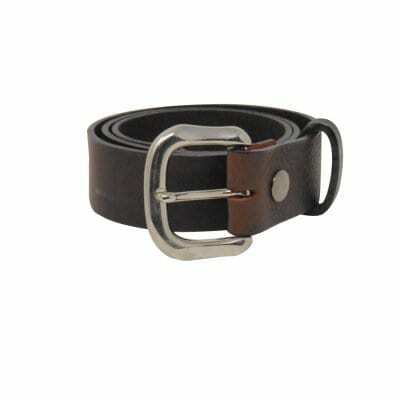 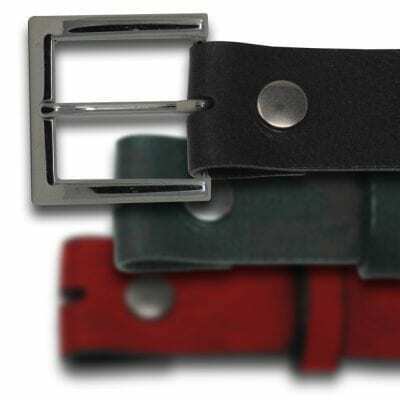 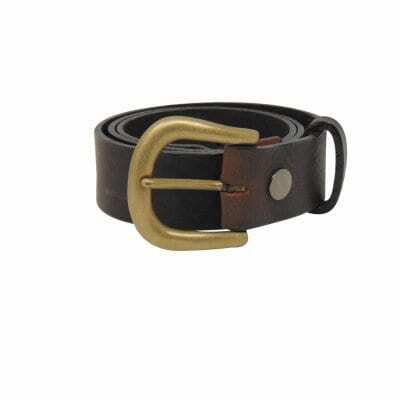 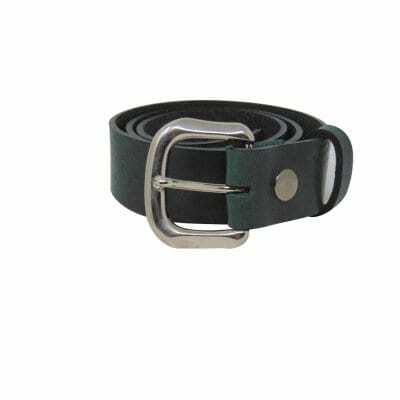 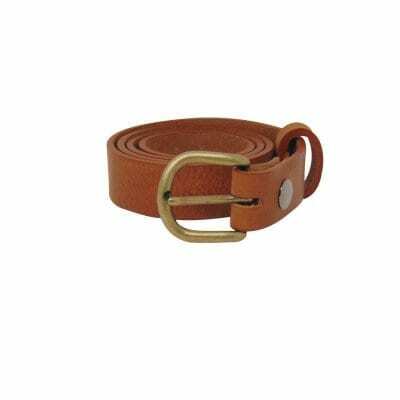 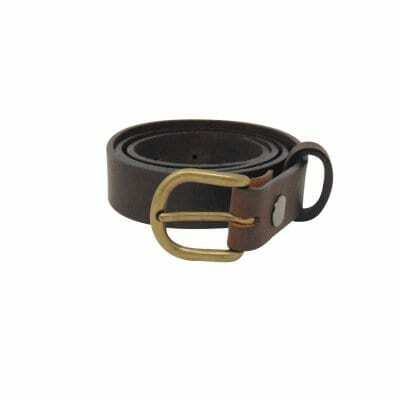 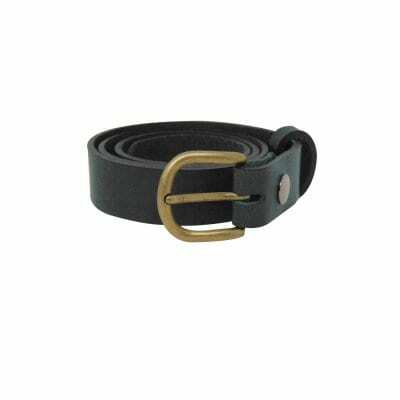 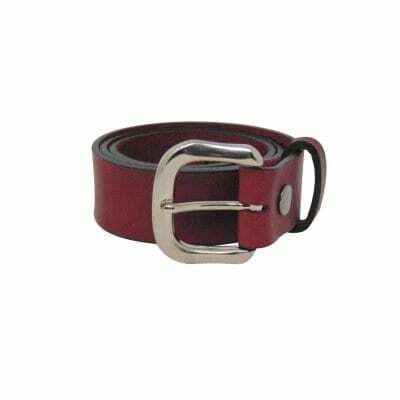 Each belt is handmade from full grain soft English leather using traditional methods.